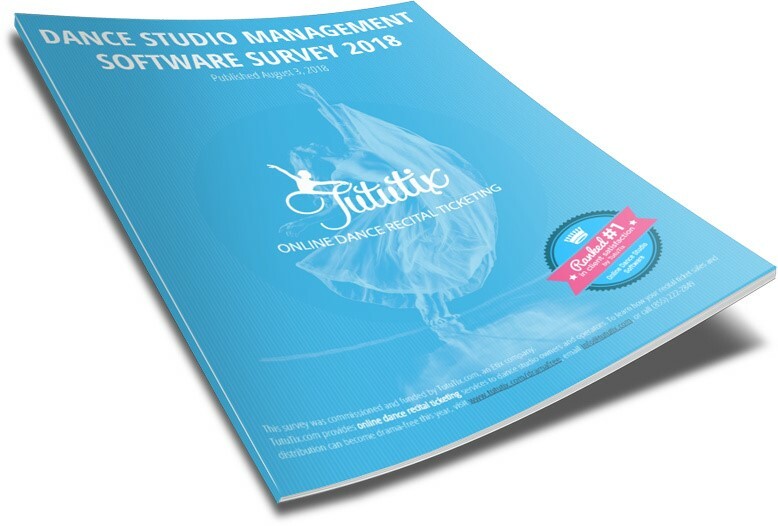 For the fourth year in a row, Jackrabbit Technologies preferred partner TuTuTix presents their survey results collected from their annual software reviews survey. Thousands of owners were polled on class management software and trends were compiled and presented. Wondering if class management software is right for you? Considering a switch from your current provider? Check out the results - you'll find this data eye-opening! Take a look at what other owners, directors and administrators think by downloading the report!